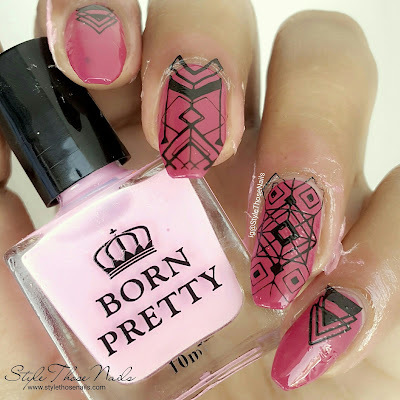 I was sent cuticle guard / nail latex from Born Pretty Store for my honest review. 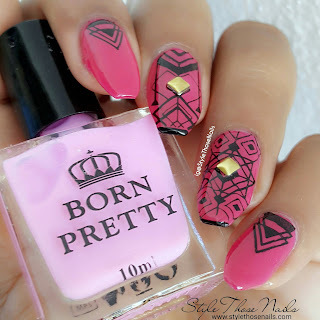 This was my first time using this product and I was pretty impressed by it. Keep reading for more details. 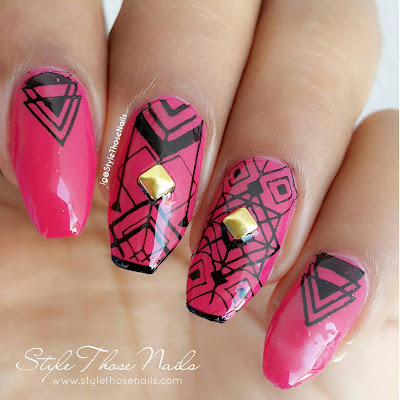 applied cuticle guard before stamping. 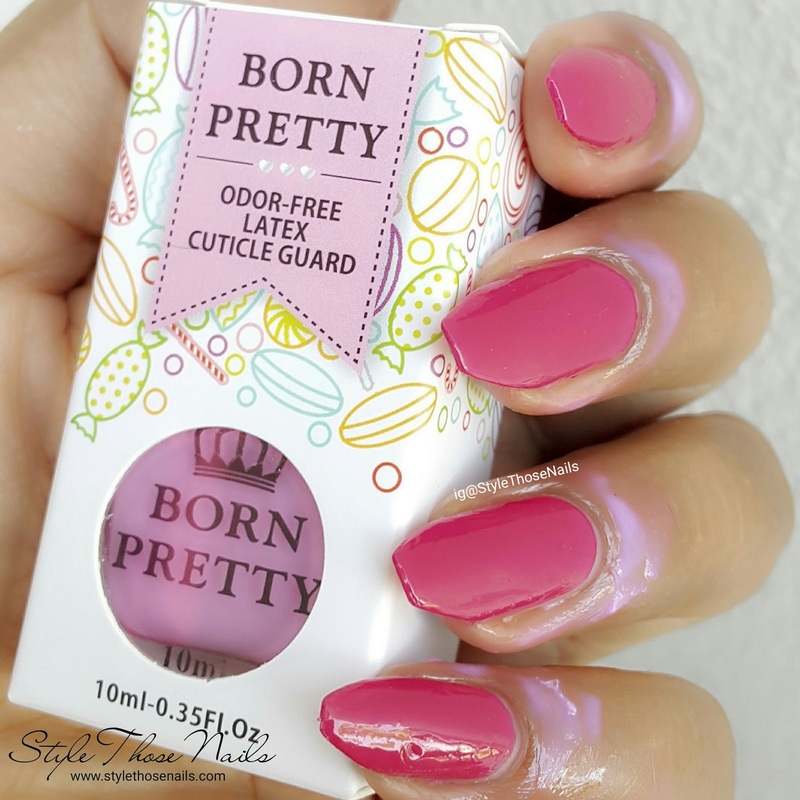 Overview: Born Pretty odor-free latex cuticle guard comes in a 10ml square bottle. As claimed it is odour free and was thin in consistency. You need to apply 2-3 coats but it dries quickly and protects your cuticle from any mess. It comes in 9 different colours and I was sent pink which is shade no #1. It dries transparent with pink sheen. 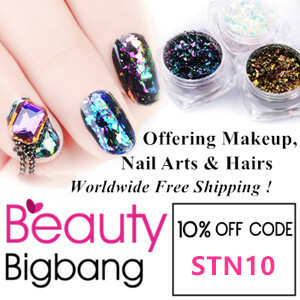 This is a great product for nailartists which helps in saving time by reducing clean up time. I will recommend it and you can buy it from HERE.